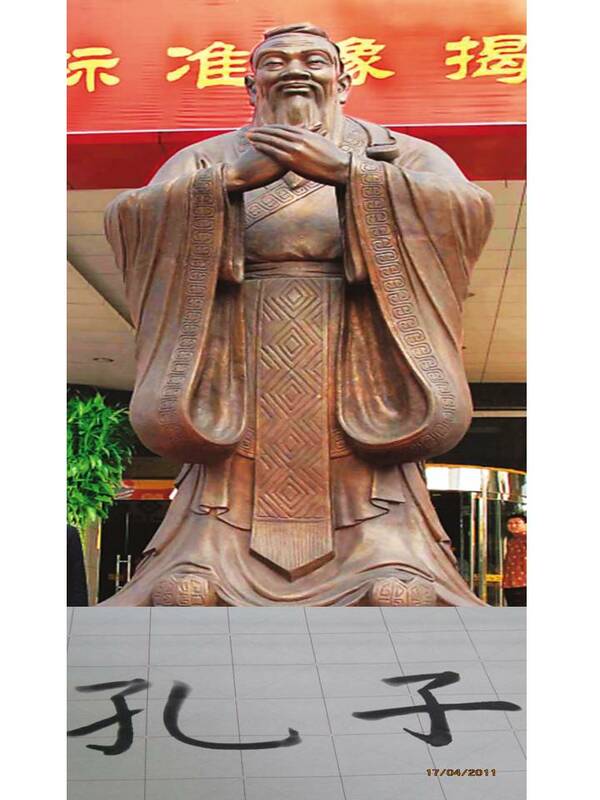 The greatest Chinese thinker KONG ZI is known outside of China under the Latin name of CONFUCIUS. He lived between 551 – 479 B.C. His concepts regarding society and humanity became known by means of his Analects, a significant book in which his disciples gathered his observations and teachings, which focused on the generosity and harmony between people. Confucianism had a tremendous influence on the history of China and not only. 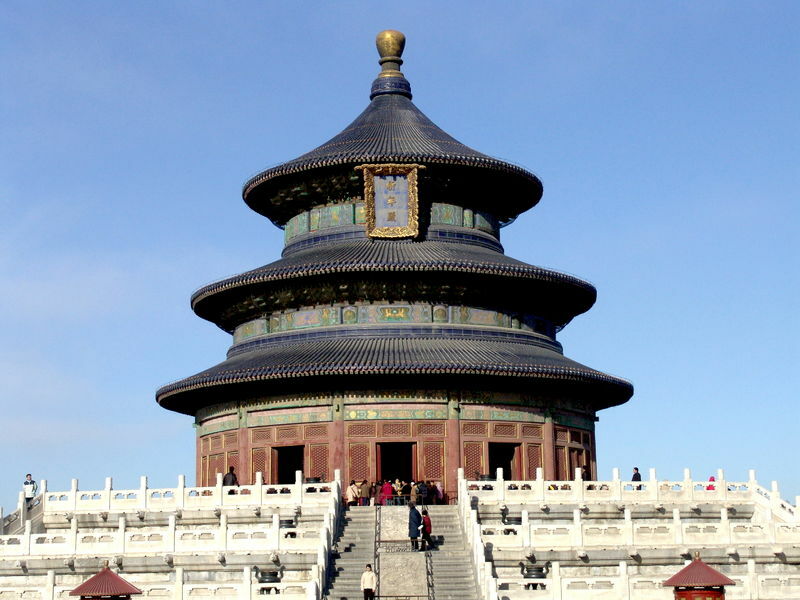 As of 2005, The Republic of China created the Confucius Institutes and Classes with the purpose of spreading the Chinese language and culture abroad. 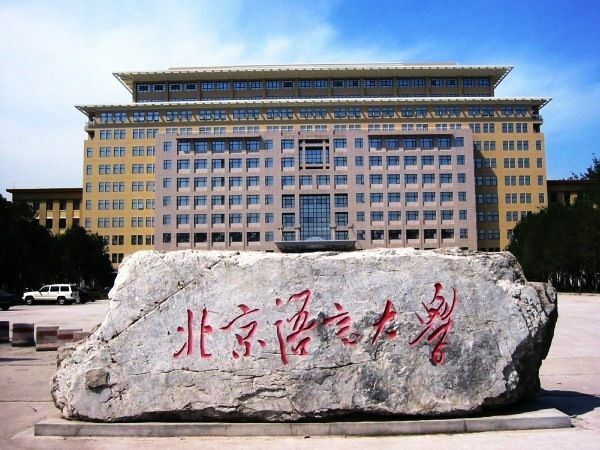 Nowadays there are over 350 Institutes and 250 Confucius Classes worldwide. 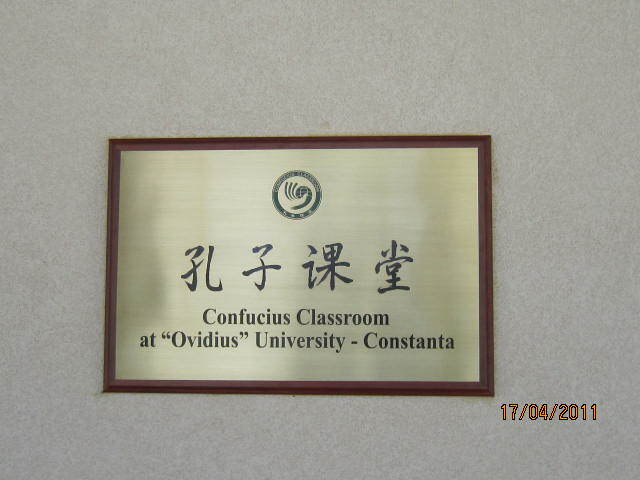 The Confucius Class (for Chinese language and literature), part of Ovidius University, benefits, on the one hand, from the presence of Chinese teachers, and on the other hand, from a fruitful collaboration with the Confucius Institute of Lucian Blaga University from Sibiu. The opening of the Confucius Class atOvidiusUniversityis a great opportunity for the young generation living in Dobrudja to find out more about the Chinese civilisation. The main objective of the Confucius Class of Ovidius University is teaching Chinese at the highest standards, using the newest methods. 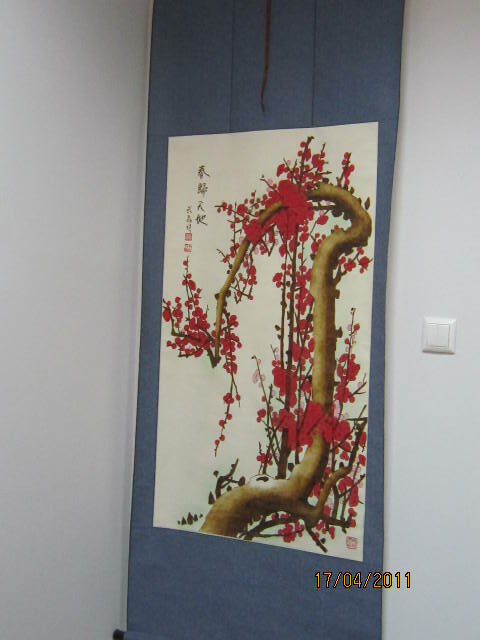 The courses are taught by Chinese professors. 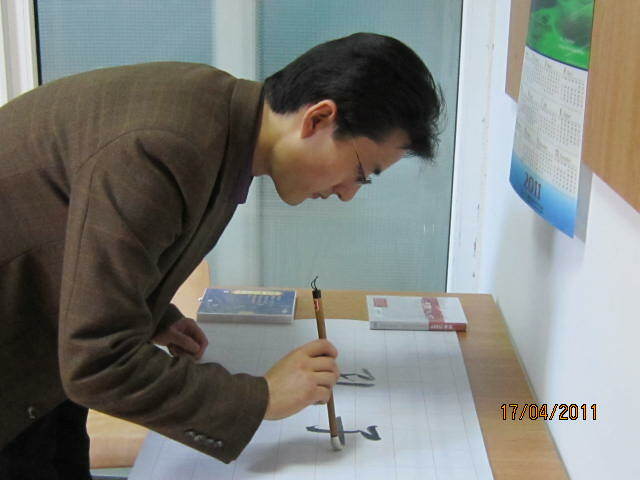 Professional courses for the Romanian professors teaching Chinese. Getting to know the Chinese history and culture. National and international scientific conferences, symposia, etc. International, scientific and cultural exchanges between Romania and China. Lectures on Chinese history and culture (architecture, spirituality- Taoism, Buddhism, Confucianism, the Tea Ceremony, Landscape: gardens, symbolism). Summer schools in China (intensive courses on Chinese language at prestigious universities). Summer schools in Romania (in collaboration with the other Confucius Institutes). 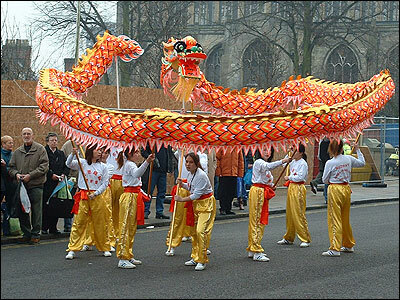 Activities to celebrate Spring Festival (The Chinese New Year’s Eve – January-February). The courses offered by the Confucius Class follow the structure of the academic year. The opening ceremony will take place of October, 8th 2018, at 4 o’clock, at the Confucius Class, in the building of the University Library (Mamaia Blv, no 126, 2st floor). 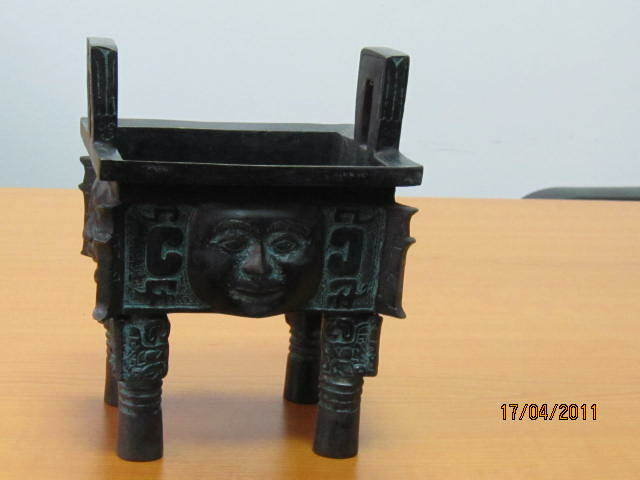 Contact address: phone number, e-mail, etc. 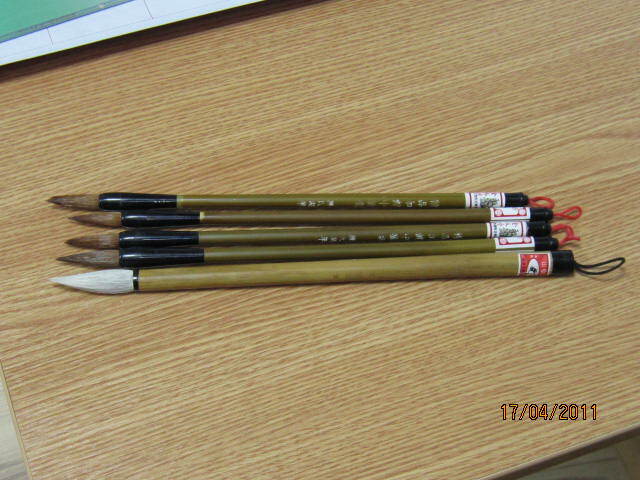 These will be handed in during the first lesson at the Confucius Class. There is no age limit! Because the professors are Chinese, the Chinese classes will be held in English. We are looking forward to welcoming you at the Confucius Class!